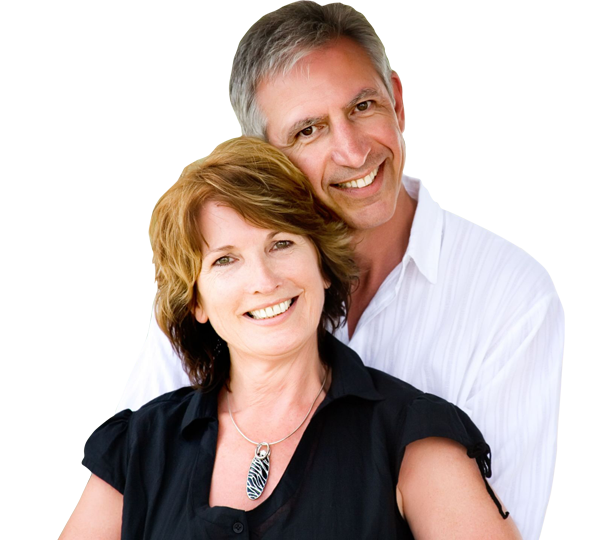 Dr. Steven Marek is a native of the Chicago area and attended the University of Illinois. 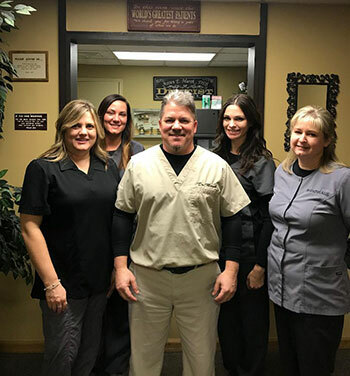 After graduating from dental school, Dr. Marek was very eager to remain close to home and serve the dental needs of “his” community. 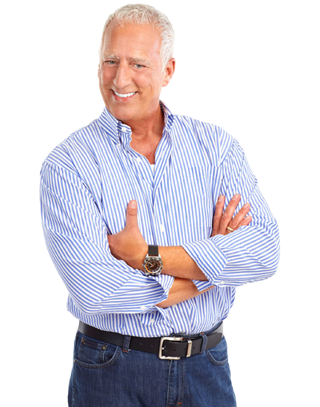 He is very proud of the fact that many of his patients have been coming to the same dental office for more than forty years and continue to send their family and friends to be cared for by him and his wonderful staff. 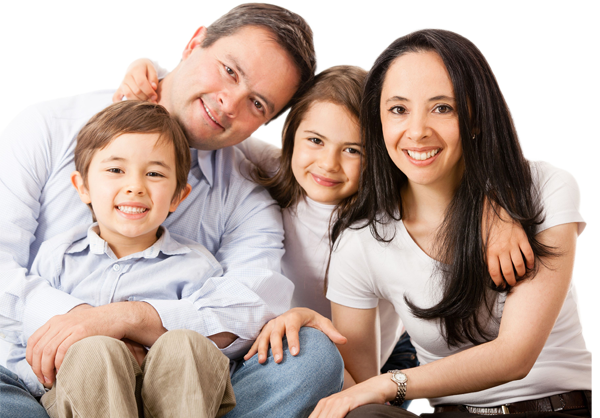 Dr. Marek is married to his wife of 24 year Lori and they have two beautiful children.